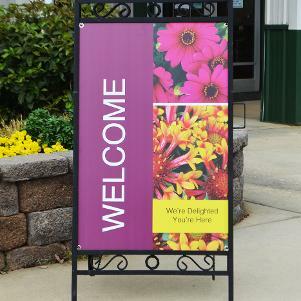 Simple ways to improve your signs and make shopping easier for customers. Target does it. Home Depot does it. 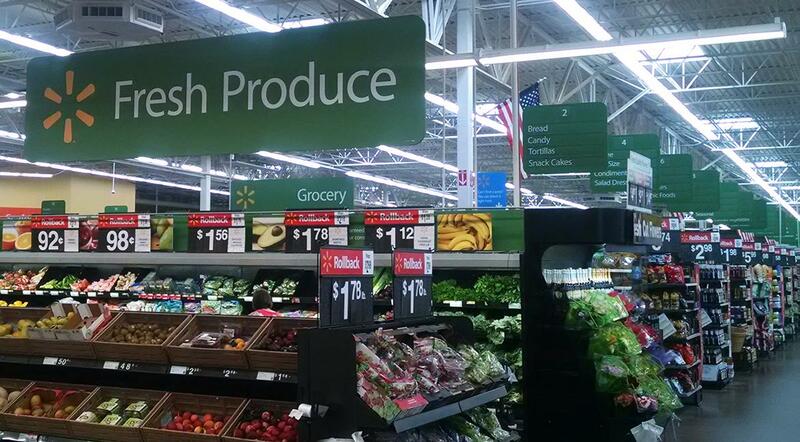 “It” is using signage effectively to help their customers quickly find the products they are looking for. If successful retailers spend money on signage, it must make financial sense. 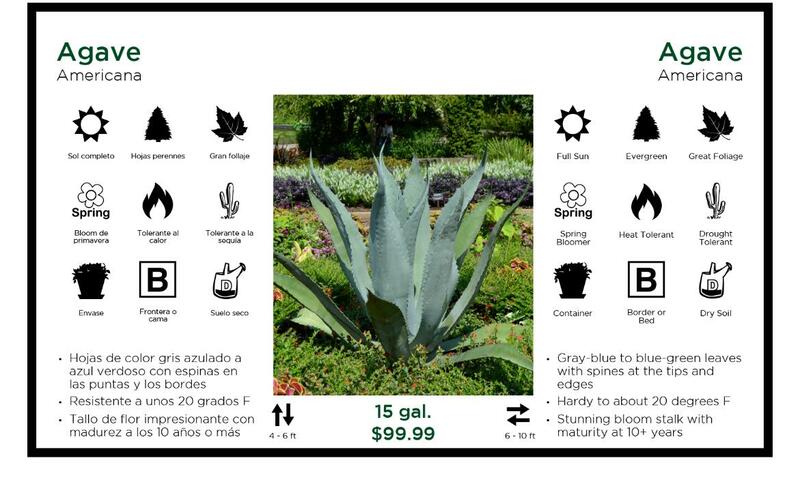 With today’s printing costs and available technology, even small garden centers can implement a cost-effective signage program.